15 Andalusia gift ideas – Been there got the Tshirt! The No.1 question I´m asked is how to get Alhambra tickets. However the next most popular question is What is a typical souvenir from Granada or Andalusia? Personally I prefer to recommend things that I would really appreciate if I wasback in the UK. I also think it´s important to support small companies or family businesses whenever I can, so I try to recommend their products and crafts. 1) Local tea blends. Herbal teas, spices and fruit infusions abound. This is a relatively inexpensive gift doesn’t weigh heavy in your suitcase. Moroccan mint tea is popular in Granada, you will see it served in the tea shops near to Plaza Nueva. Another one of my local favourites is made from Spanish.Orange blossom and has calming properties. Flor de Azahar or infusion de Azahar. Find these in Specialist tea shops or Herbal stores in Andalusia. 2) Take an excellent Olive oil home as a gift or to use yourself. The best oils are generally from Priego de Cordoba and Jaen. But in Granada the Dehesa de Generalife in the Alhambra grounds has began producing it´s own olive oil too. You will see it on sale in the Alhambra gift store and Madrid airport too. 3) Chocoholic? 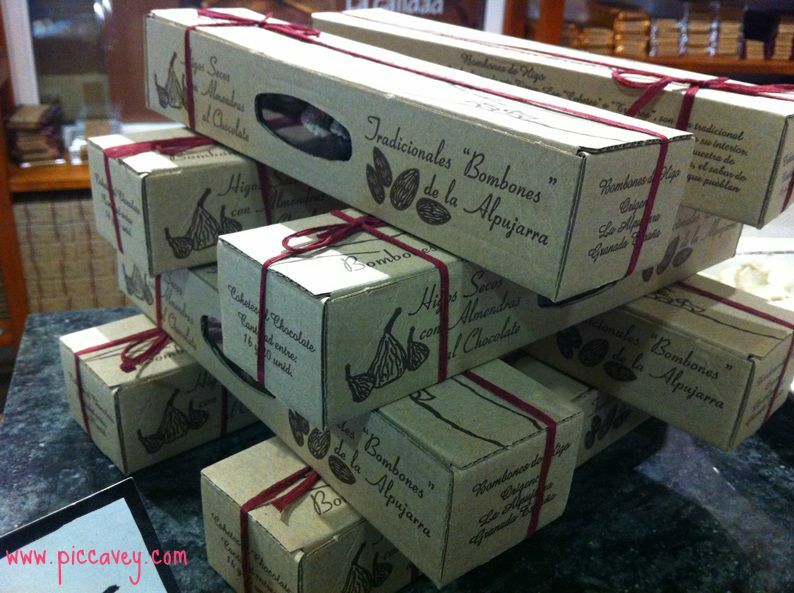 Abuela Ili chocolate is made in the Alpujarra village of Pampaneira. The flavours are made with seasonal local produce such as local almonds, mangoes from the Costa tropical, raisins or blackberries. I particularly like the selection pack with coloured mini bars with a variety of flavours to try. Shops at Carrera de la Virgen, Plaza Romanilla in Granada and also in Pampaneira and Capileira. 4) Spain has an excellent selection of wines. Red, white, sparkling…Cava… Andalusia also has some great bodegas. Pago de Almares Granada has won quite a few awards recently. Mencal a white wine comes highly recommended. 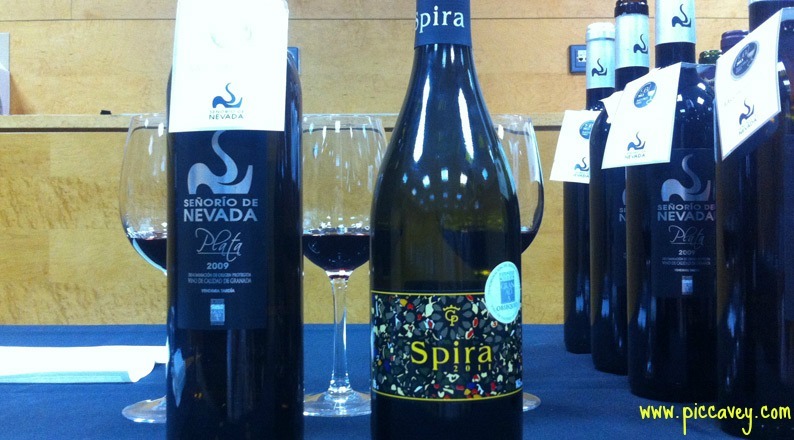 Check out the selection of Andalusian wines and take a few home with you. 5) Spanish Ham is another good foodie gift. It can be packed properly for you to take it with you. (no need to be refrigerated when vacuum packed) Local cheese or other gourmet products may be great items to enjoy when back home. 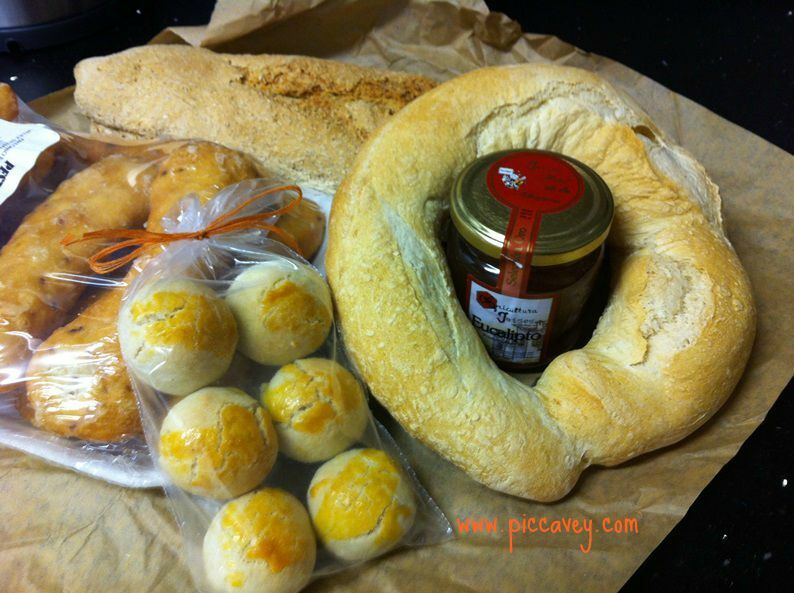 6) Biscuits cakes & local pastries. Such a huge selection. Each village will have their own speciality. Some things are only made at certain times of the year, Easter, Summer, Winter etc. This photo above is from Santa Teresa shop in Loja. 8) If you prefer a longer lasting gift, Andalusia has a lot of craft and art to choose from. Beautifully embroidered scarves in lots of colours will always remind you of time spent in Andalusia and the colour of the region. 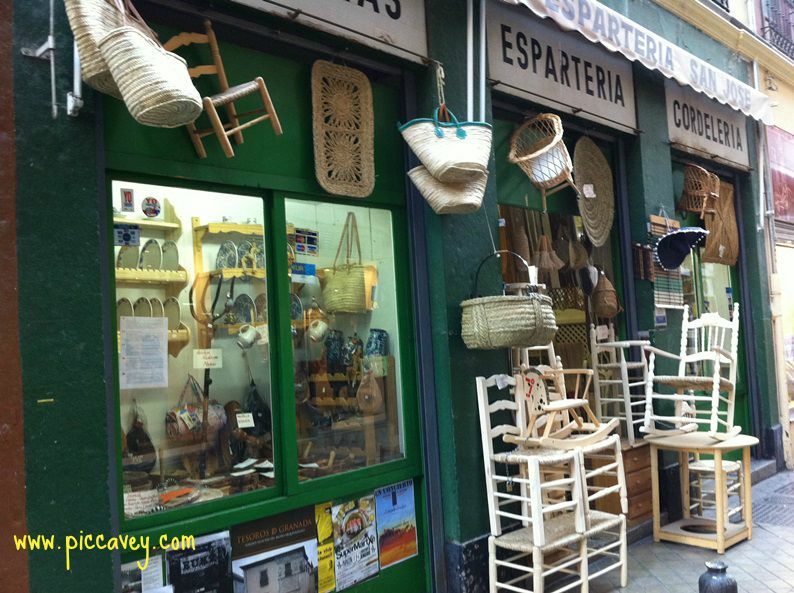 9) You can still find baskets and wickerwork which has been made in Andalusia. These are made from local craftsman often from local materials too. 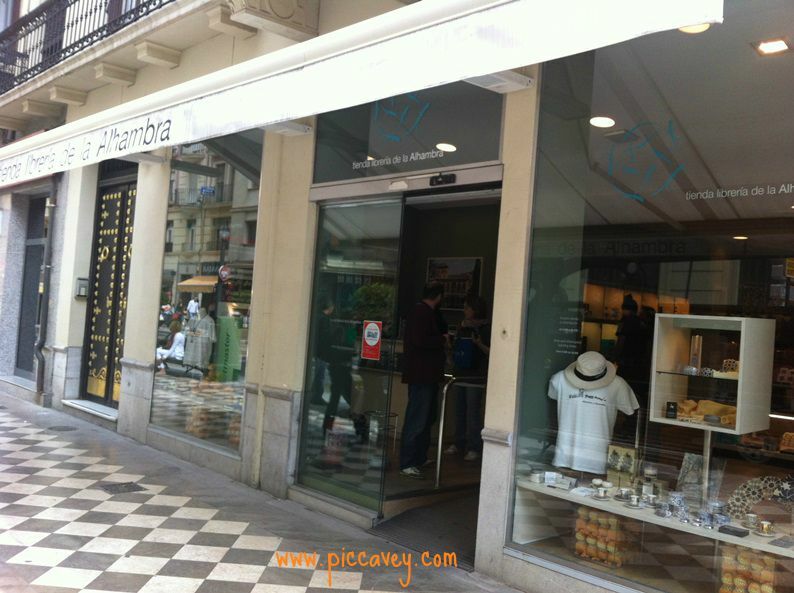 This shop Espateria San José is just along the street below Granada Cathedral. Another similar shop is on Calle San Matias in the Realejo district. 11) Beauty treatments made from local produce. 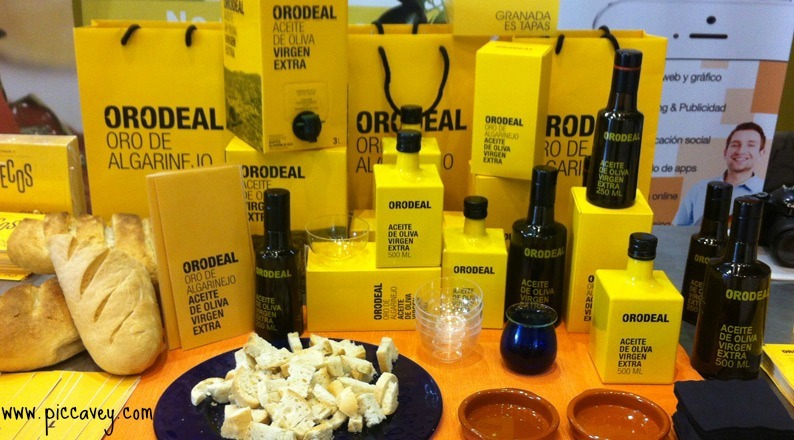 In Andalusia you will find creams and soaps made from local Honey and Olive oil. These are great natural ingredients and often your are directly supporting small farms or local business this way. I learnt of a Donkey milk Soap being made in Sierra Nevada Granada (pictured above) recently. This Donkey reserve is to support the Andalusian breed of Donkey which is on the brink of extinction. 12) Spanish pottery is colourful and handmade. You can buy small items such as egg cups or small bowls for just a few euros. Or splash out on statement pieces such as pitchers, vases or bowls. In Granada the typical pottery is blue and green (shown above) and the tradition dates back to 11th Century when the Ziri Dynasty arrived. 13) Colourful artisan rugs are typical from the Alpujarra area of Granada & Almeria. No two are the same. Another idea are the tablecloths which are often beautifully embroidered pieces. All of these items are available in and around Granada. 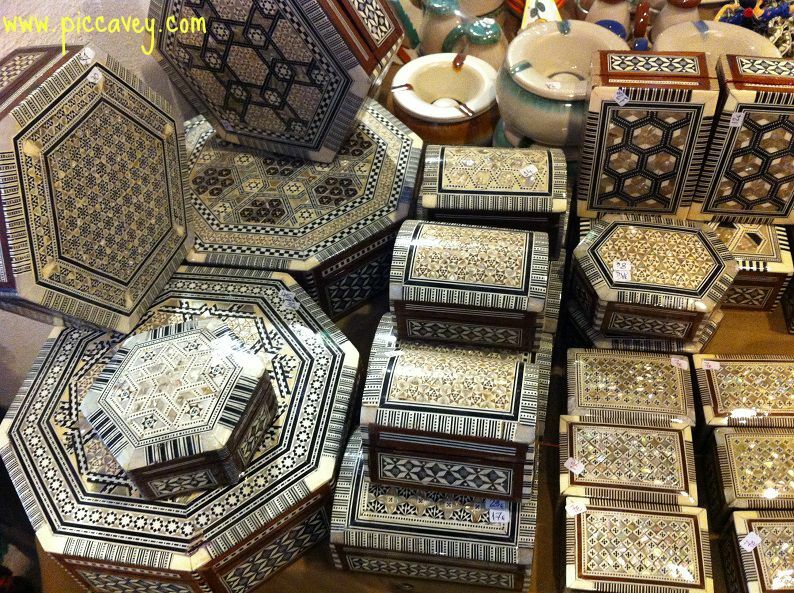 In other areas of Andalusia, Seville, Almeria, Cadiz & Jaen you will find most of these items too or very similar. Whatever you do avoid the Straw donkey & Mexican hat! 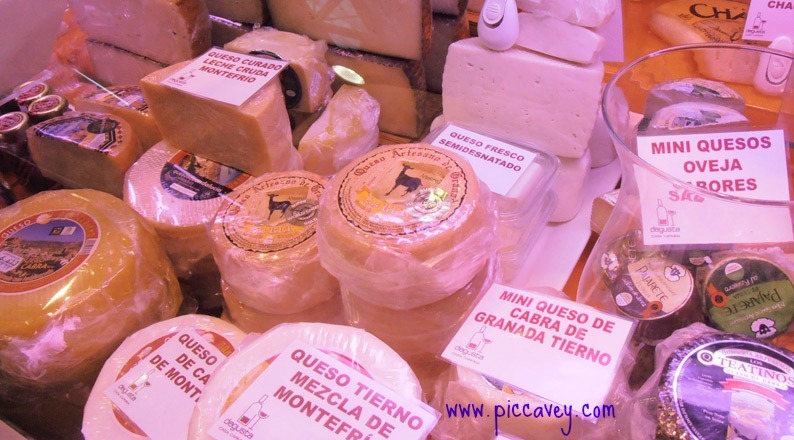 Particularly liked the leche de burra soap….a sort of cheap version of Cleopatra’s bath milk!! I love the foodie gifts. Edible souvenirs is where it’s at. Ñam ñam. Even though I’m not on holiday I’m often buying foodie souvenirs! Love these ideas, Molly! Sharing with Sunshine and Siestas’s FB page – I did a similar post for another site about these types of gifts in Seville, but now I’ve got many more things to gift! Buen post! Son precisamente las cosas que yo regalaría a amigos extranjeros si vinieran a visitarme a Granada. If I can I bring olive oil home from trips and I like your beauty treatments idea as well.